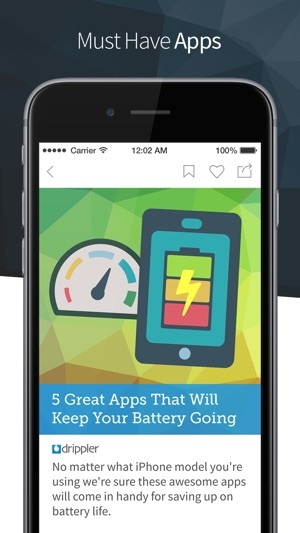 Discover something new for your iPhone or iPad every day! Get personalized tips of the latest iOS updates, apps, cool new tricks, and features. 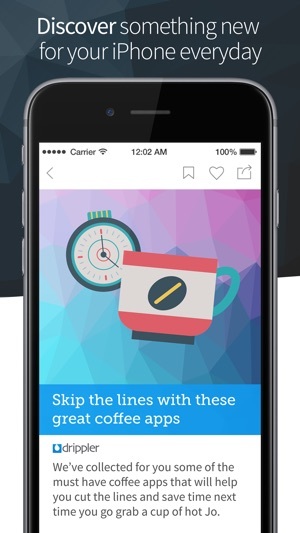 Join millions who are getting the best apps for their iPhone - ranging from productivity and travel apps to the newest games and utilities. 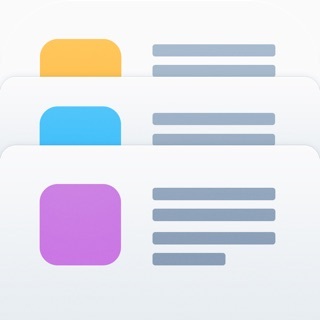 Discover cool tricks, tips, and useful info for your iPhone or iPad. 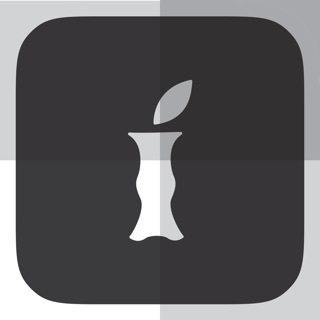 Get the latest tech news and stay up to speed with the most recent iOS updates. I’ve downloaded so many useful apps from their reviews, most I would have never known about if not for this app. I’ve also been able to take advantage of downloading many paid apps for free from here too. Not every story is my reading style but I just pass that one and go to the next one I’m interested in, it’s that easy. Really not much to complain about, I always use this app on every phone and iPad I get. Would definitely recommend trying it out, you really can’t lose anything. I’m not giving it less than 5 stars, but why don’t I list the reasons why I AM giving it 5 stars? !....because excellence deserves praise, too! 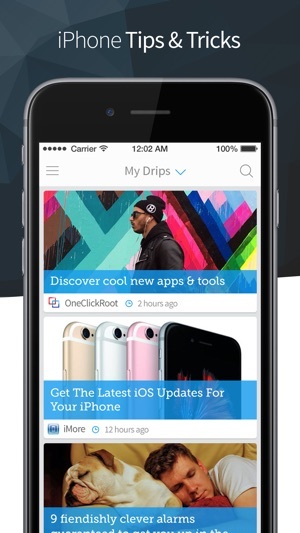 Once Upon a Time in a Land Far, Far Away....I discovered Drippler, and my life was never the same. After all, this app introduced me to MoviePass! And I LOVE MoviePass! 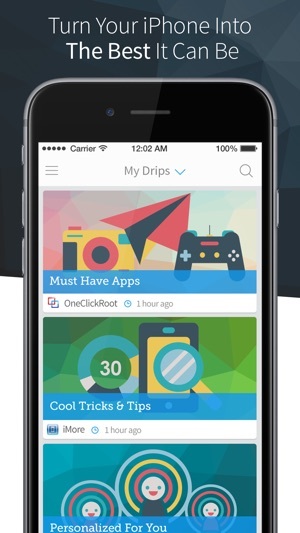 Drippler is a staple application—meaning that everyone who likes getting apps and games for free or hearing about the latest news about technology and other exciting topics should download and keep Drippler as your GoTo app! I have some apps that were free on Drippler, but now they aren’t and my friends are jealous because I didn’t have to spend, say, $10 for a Calendar or something. If they’re not free, they’re usually a very low price like $.99 and I have gotten some of my best apps from Drippler. It’s an absolute necessity!! It’s been like 6 years since I had Drippler though I missed the community that they had back in the day but did enjoyed the latest news about my phone or popular application to try out. But lately I haven’t gotten any worthy news on applications nor about the iPhone 7 Plus.. it’ll be cool to get article on the smart watched or suggested applications for the Apple Watch. I do love Drippler but you guys need to find a way to make your application more appealing.